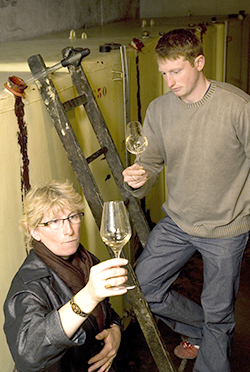 Naturally, wine is an essential media to create and cultivate the human relationship. 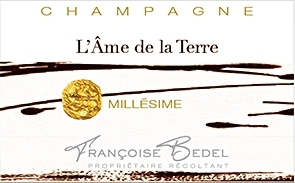 Champagne, even more so than other wines, offers us this joyful and spiritual dimension of the relationship. It encourages sharing and exchange, driven by the pleasure of being together thanks to the effervescence that transports us. 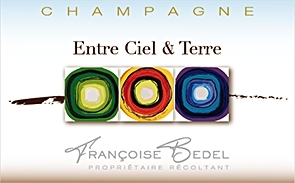 The intention that we put in it confers on our wines this capacity to feed “living together” and the feeling of the living by connecting you to the land. What a better vocation than the one of feeding each other from our added value. 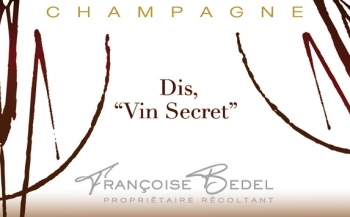 Each of our cuvées is a discovery of specific feelings that makes us thrill together. 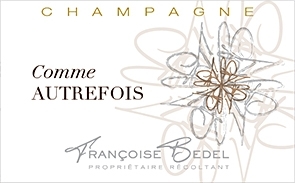 The attachment to our approach and to our creative work engenders a true loyalty to our champagnes. 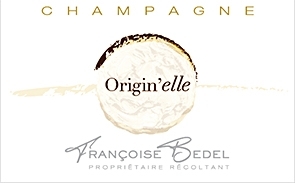 © 2003-2019 Champagne Françoise BEDEL & Fils - Maître d'œuvre enovanet - Moteur eChampagne - 2 visiteurs connectés.